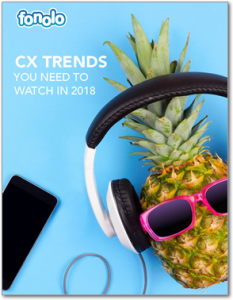 Learn the trends for improving CX this year! It’s time to invite your customers onto your team, and win! In this report, we outline the predicted trends for improving CX this year.